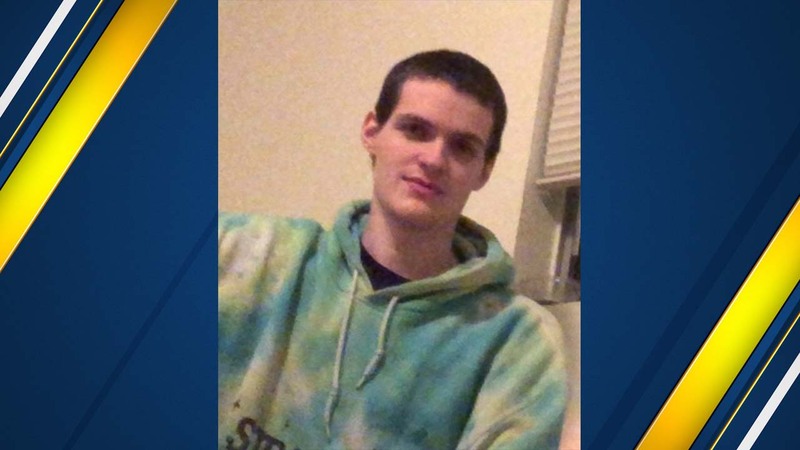 Police say Shawn Hayes, 23, was last seen in the area of Barstow and Minnewawa on Saturday morning and does not have a car. Clovis Police are asking for your help to find an at-risk missing adult. He's a white male adult, who's six feet tall and weighs 130 pounds. Anyone with information his whereabouts is asked to call Clovis Police.